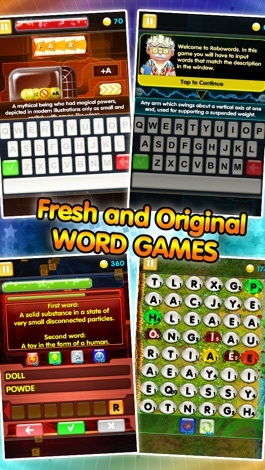 Welcome to All Word Games – the collection of 26 word games in 1 pack! 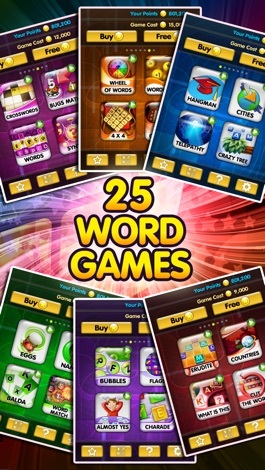 All your favourite word games are brought together in this collection of 26 word games. 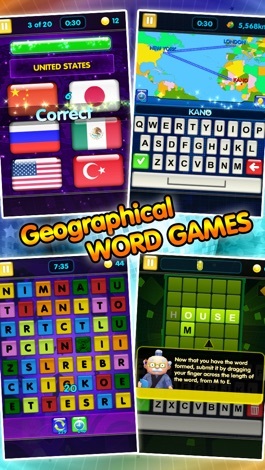 Whether you like classic word games like Crossword or Hangman, or like to try something original – you will definitely find something for yourself. On top of that we’ve made a bunch of games about Cities, Flags, Countries and other interesting stuff. 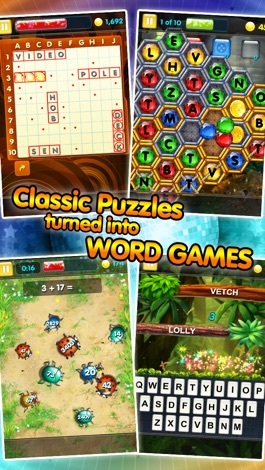 Play the games, compete for the position in the leaderboards, earn achievements and do other cool stuff in All Word Games. 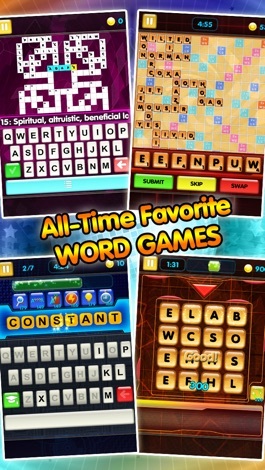 This collection is enough to satisfy all your word gaming needs! * Subscribe to www.youtube.com/Nordcurrent for new videos and trailers! * Join us at www.facebook.com/Nordcurrent to participate in our competitions, win prizes and have fun! Boka taxi direkt från Taxi Drakstaden i denna app!